Finding yourself in debt or with money worries can be a frightening and bewildering experience which can leave you feeling lost and not knowing which way to turn. 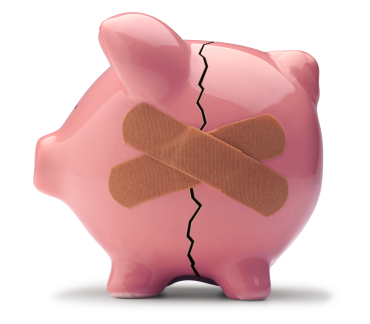 Ignoring your debts will not make them go away, even if you have not heard from your creditors for some time. King’s Money Advice Centre is here to help. We are a completely free debt advice service. No matter how big or how small your debt is, and whatever your background and circumstances, we are here to help! We mainly serve the North Nottingham area (Arnold, Woodthorpe, Gedling, Carlton, Calverton, ...) but also welcomes clients from further afield. 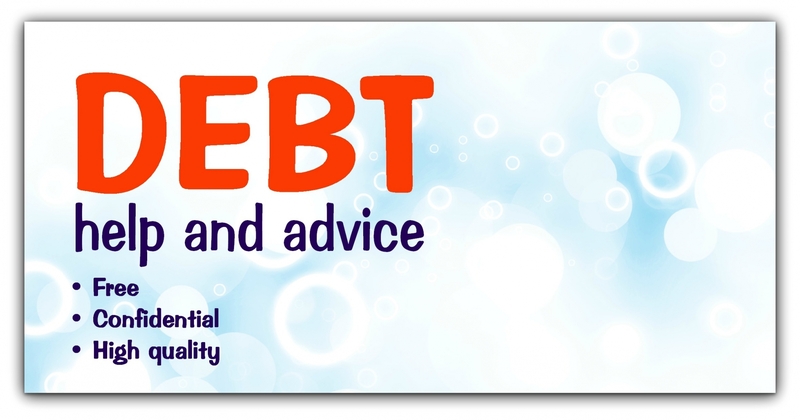 Starting with a face to face interview we can help with all stages of debt from budgeting advice to insolvency. FREE - there is no charge for anything we do. AVAILABLE - the service is open to all who may benefit. CONFIDENTIAL - none of your details will be made available to anyone outside the Service or to any agency unless you give us your permission. NON-JUDGEMENTAL - people get into debt for many different reasons, our role is to just to help you get out of debt and back on to your feet. COMPETENT - our volunteer advisers have been trained to deal quickly and efficiently with debt, creditors and budgeting. RESPECTFUL - of your right to make your own decisions. RECOGNISED - we work with the national charity Community Money Advice to provide our debt counselling service and we are authorised and regulated by the Financial Conduct Authority. BY APPOINTMENT - Please contact us to book an appointment as we don't operate a drop in service. "We are about a good thing"